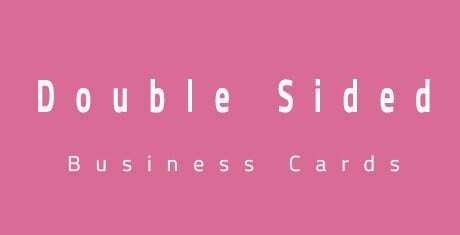 Cramming all the information on the single side of your business card is highly undesirable when both the sides can be equally used for getting the information through. 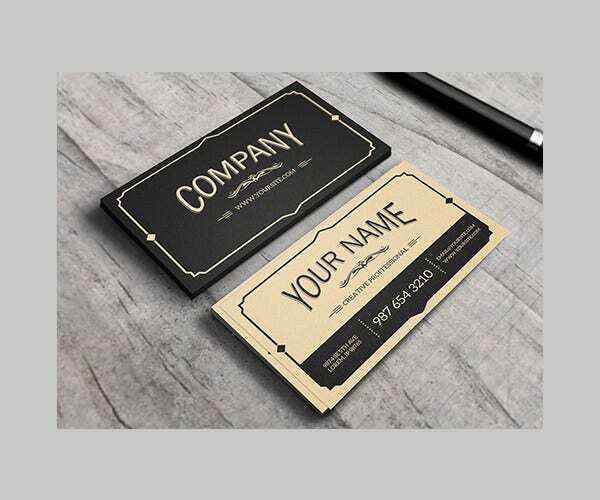 Including double sided business cards into the corporate setup is less of an additional expense and goes a long way inn adding vitality to the scheme of things. 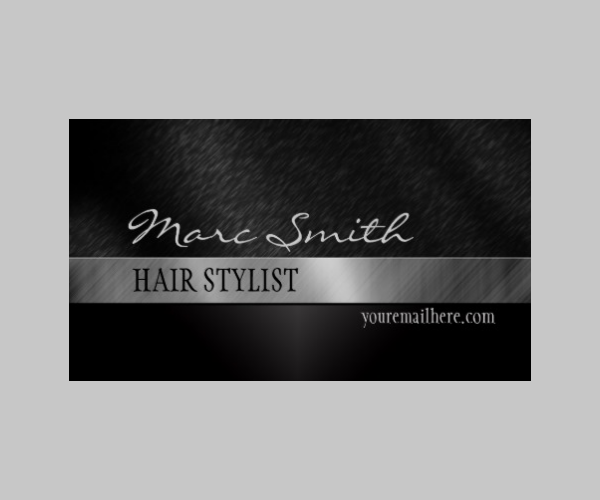 With the company name, logo and contact information displayed on one side of the card, the other face becomes highly important and can be used by the professionals for adding custom messages. Flipping a card is human nature and these essential templates use the same principle to get noticed. 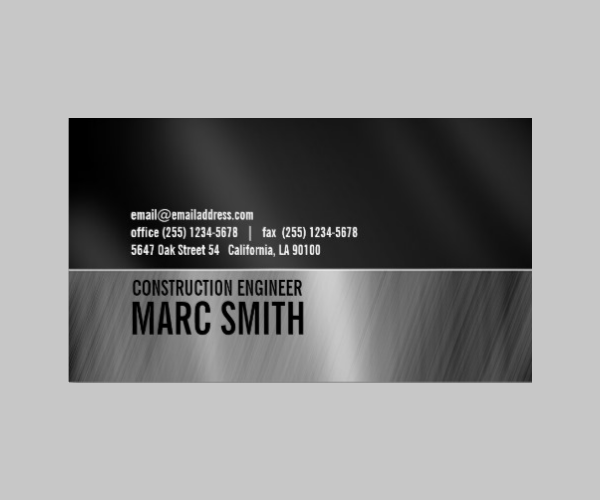 Free business cards come with changeable font sets and several color combinations which render added support. 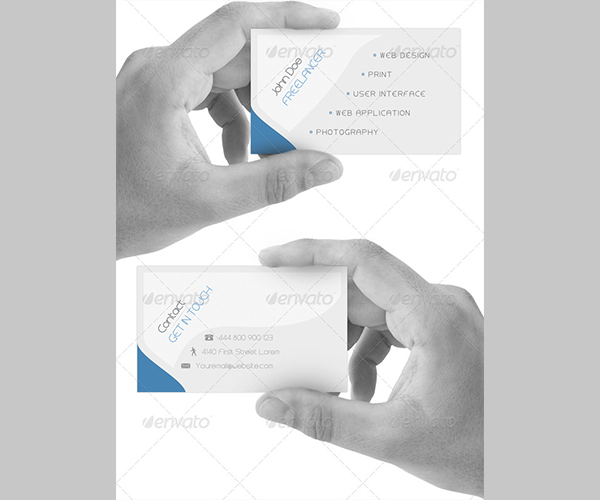 Created by experts these double sided business cards are the surely a piece of artwork made for advertising one’s business. Loaded with fascinating texture designs along with vibrant color combination makes them much more creative. 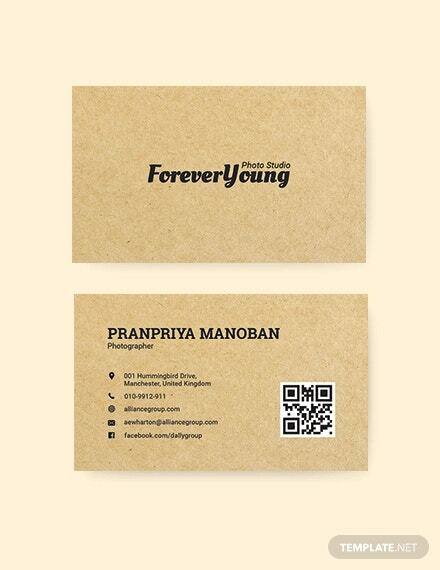 These double sided business cards are been designed and created for making suitable business cards for the clients. Featuring double sided information storage capacity these cards are quite handy in general usage. 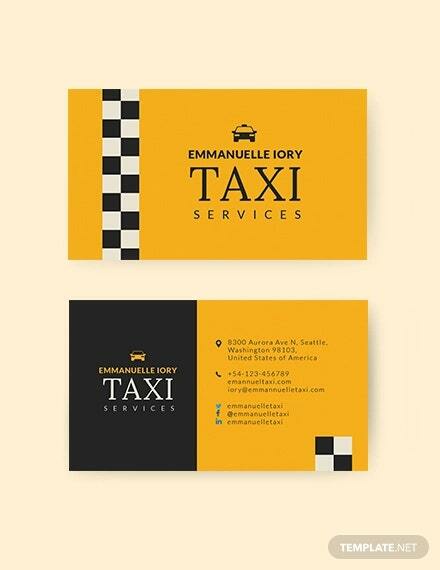 These premium designed double sided business cards are been created for making a nice and classy designer card for the client. Featuring a vibrant color combination along with black background provides them a premium finish. With a classy looks and premium finish these templates are been designed mostly suitably to fulfill the requirements of the clients. With a light black background with creative side border designs provides them whole new attire. 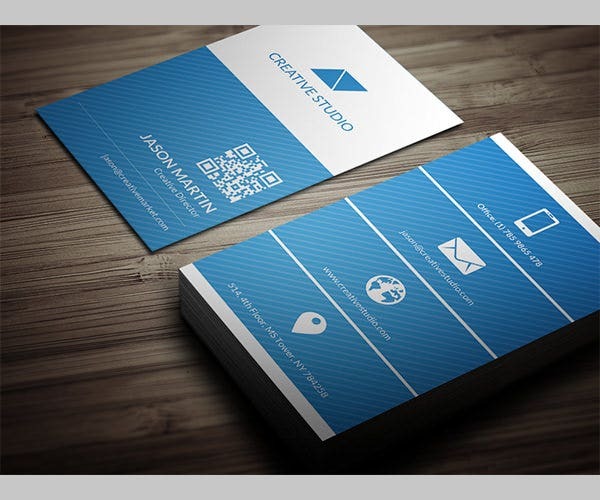 These templates are the latest entry to the business card world. With a fancy design and vibrant texture ensures a great deal of creativity and thus doesn’t fail to attract the attention of the viewers. 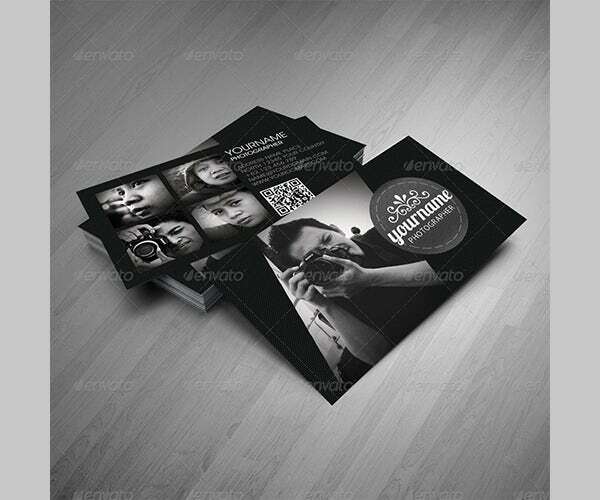 With a rather simple design and creative background design makes them suitable for business purposes. 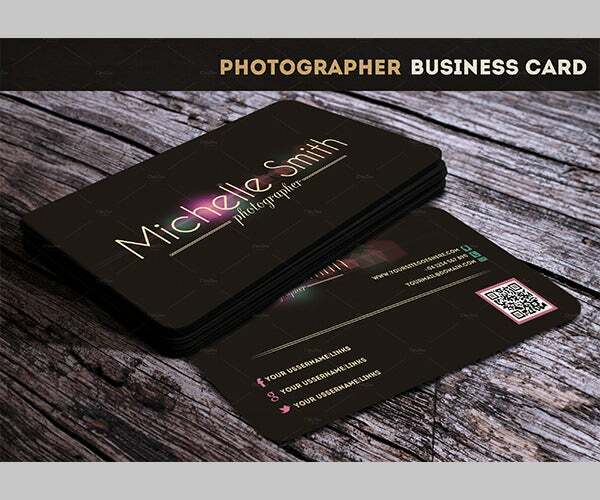 Featuring a classy look these card are mostly used for expanding the photography business. 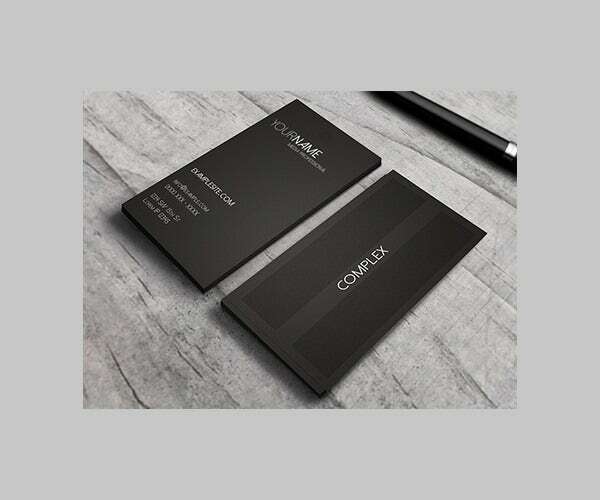 These classy premium double sided business cards are been created for providing the client a suitable card for business expansion. 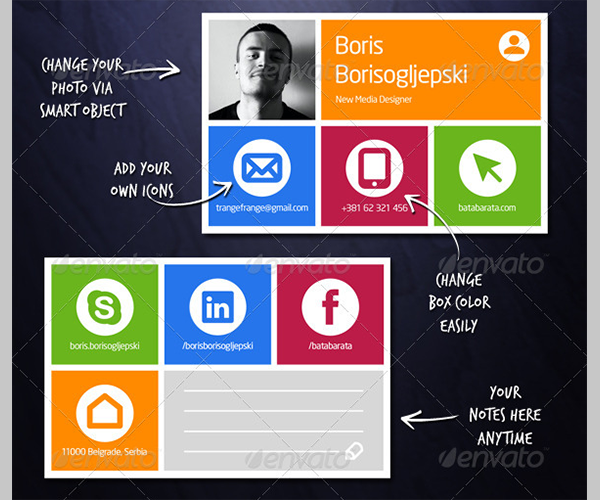 With a fine texture and eye-catchy appearance these templates are handy and effective in real life scenario. These cards are been crafted with extreme delicacy and thus results in making a suitable business card for using them in business expansion. Loaded with a simple white background along with blue border lines creates a whole new prospective of modern creativity. 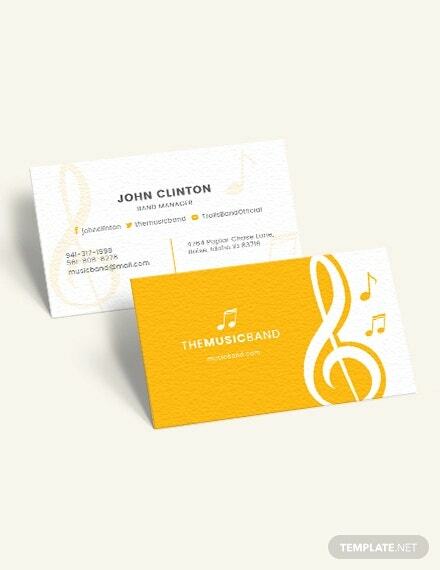 These vintage classy designs are been crafted for creating a designer business card. Featuring old school looks along with golden texture color and a black color background makes them much more appealing. 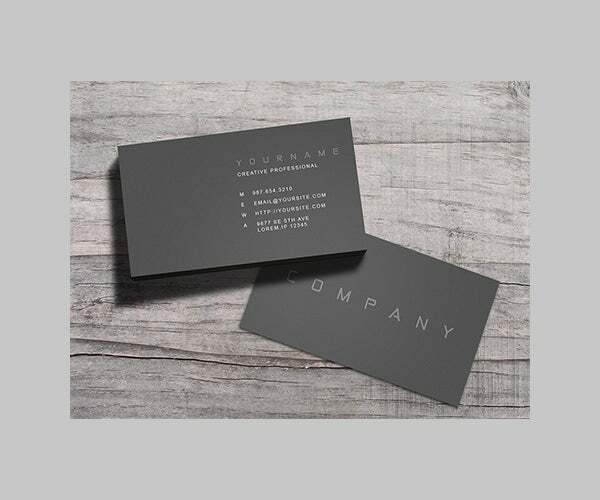 These cheesy business cards are been designed with a fascinating charcoal black background that gives them a premium finish. 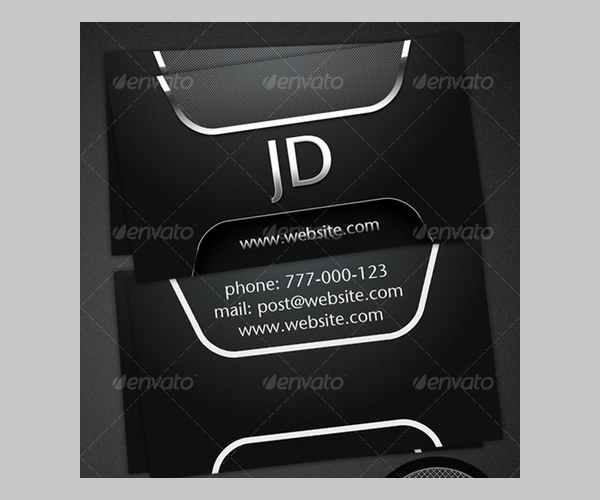 Mostly suited for VIPS these templates stands as a symbol of pure class. These business cards are been designed and created by professionals which results in making some of the finest crafts of modern era. Featuring a classy looks and fascinating designs provides them an appealing look. 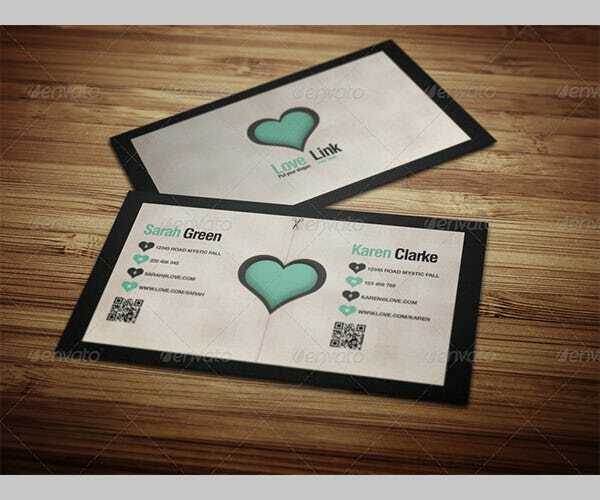 These templates contain all the necessary tools for creating eye-catchy business cards for the clients. Featuring a classy black background along with details about the company makes them useful yet informative. These templates are been designed and crafted for those who like to advertise their work on social media platform. With a funky look and various backgrounds color ensures creativity at its very best. These templates being latest in the market have shown a great sign for future prospective. 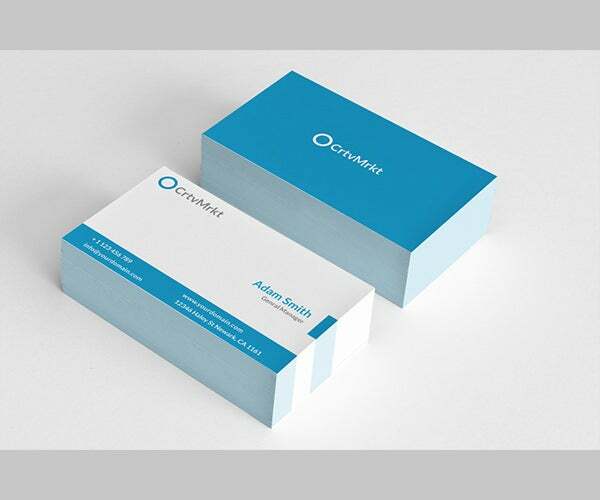 Made from a combination of white and blue color background and simple design gives the client a whole new experience. 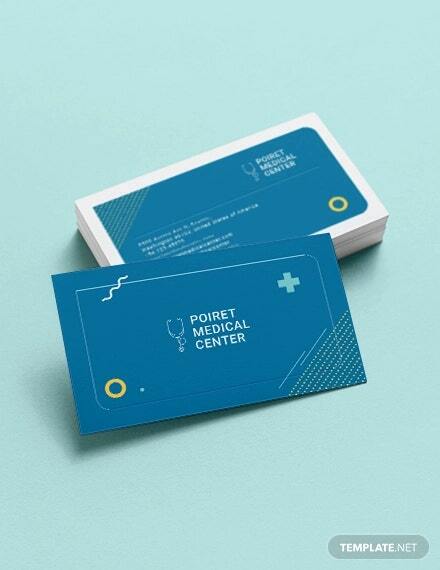 Cleaner yet vibrant designs have to be realized and the premium cards to achieve the same for the professionals. One can customize both the sides with equal ease and the print ready varieties do have a positive impact on the popularity of these cards. Best available colors and certain top rated designs make the backbone of these highly rated cards which can be included for daily use and for getting the desired recognition across the globe without wasting any time and most importantly, space. 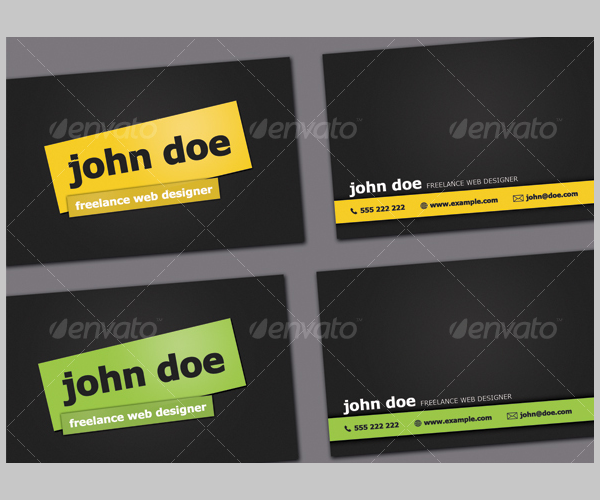 These templates are been crafted and designed for making suitable business cards for the clients. With each being slightly different from one another provides the client with lots of variety.